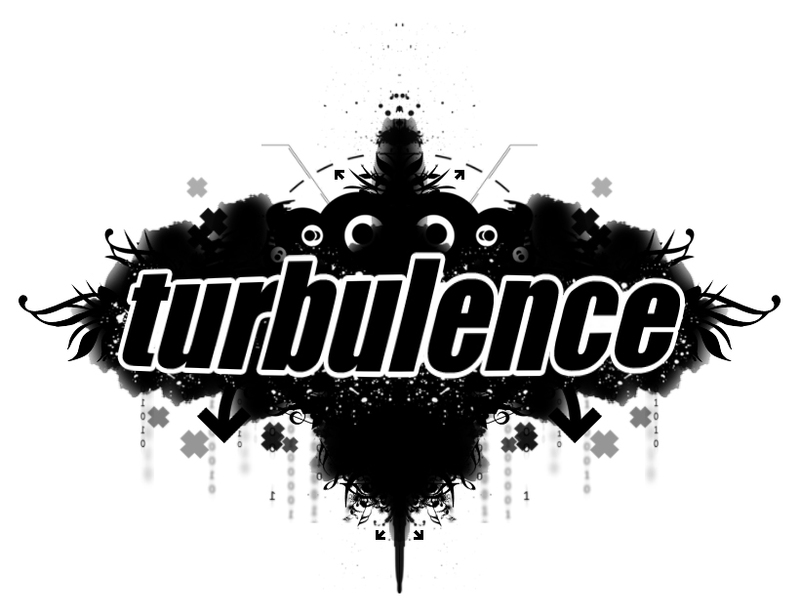 Turbulence: [FREE TRACK] Concord Dawn - "Heartburn"
We couldn't let this one pass you by!! Grab it now! !